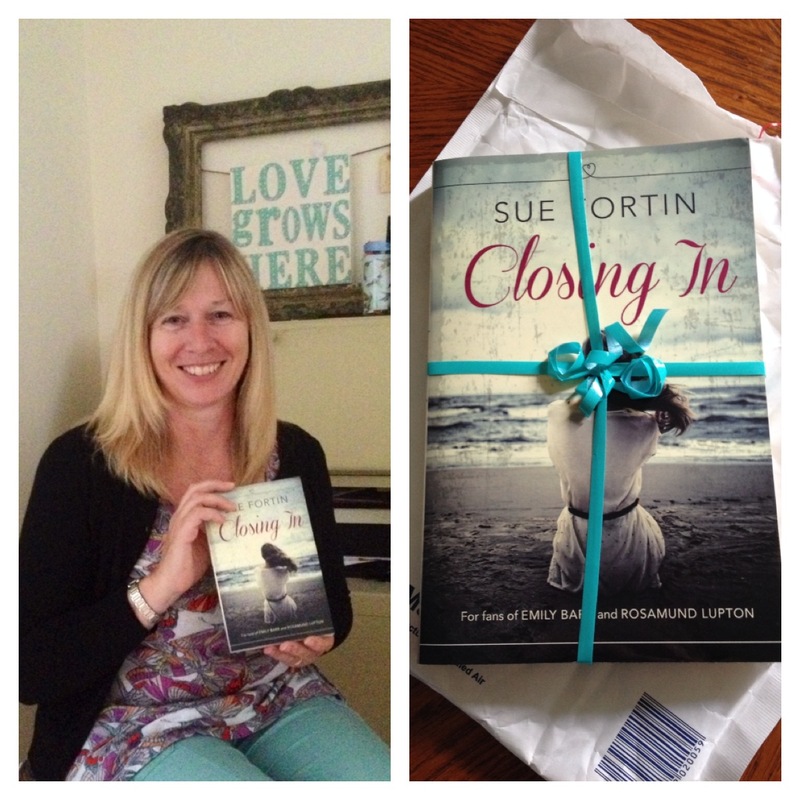 Just when I thought the paperback version of Closing In was a bit of a daydream, it landed on my doormat this week. Hopefully, the glitch with Amazon will be fixed soon, my publishers are ‘on the case’, so for those who have been asking about the paperback, you should soon be able to order it. Meanwhile, back in the ebook world, I’m delighted that the digital version is doing well and thank everyone for their support. This entry was posted in Uncategorized and tagged Amazon, Closing_in, paperback, Romance, Sue_Fortin, suspense on 12/09/2014 by suefortin. Thank you Rebecca, I’m so pleased with the cover.